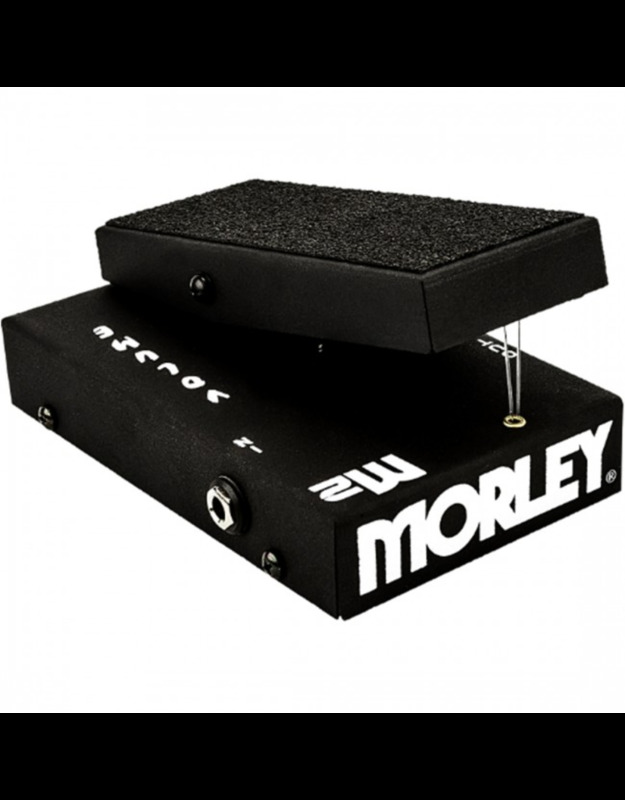 Simple, functional, and passive, the Morley M2 Mini Passive Volume Pedal is your compact solution to the challenge of hands-free volume control. 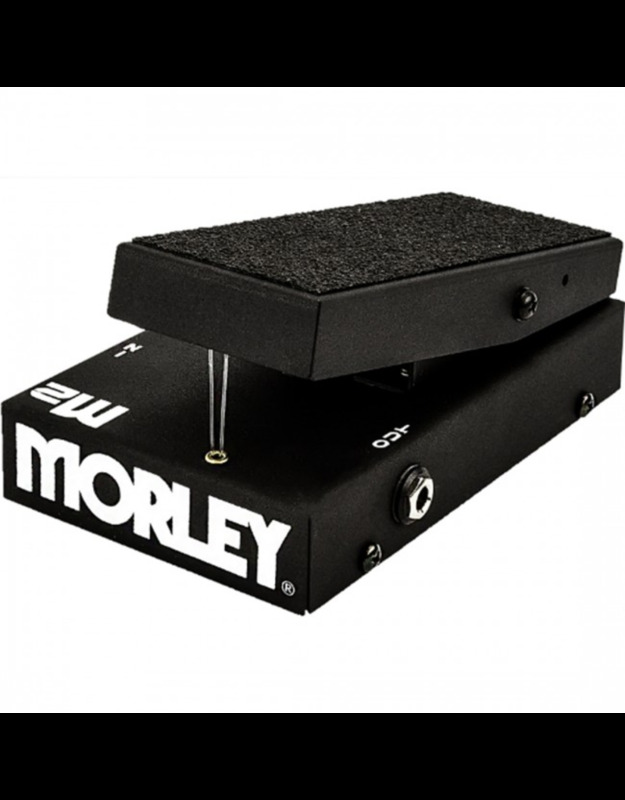 If your pedalboard is reaching capacity, you need this diminutive smooth-taper pedal. 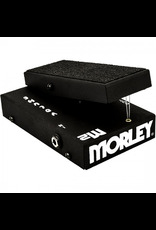 Its passive design means no batteries and no external power supply are required; just plug in and play. 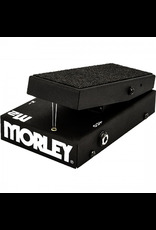 The Morley M2 Mini Passive Volume Pedal is built tour-tough with a cold-rolled steel housing, and the pedal's footboard features no-slip grip tape for confident performance.